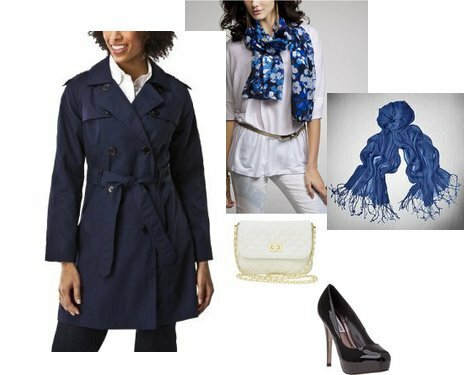 Take some inspiration from Blake during the rainy spring season and cover your cocktail, work, or casual attire with a similar navy trench and bright scarves. Click on any of the images for more information to get this similar look 4 less! I agree with Miss K she looks awesome in everything she puts on!